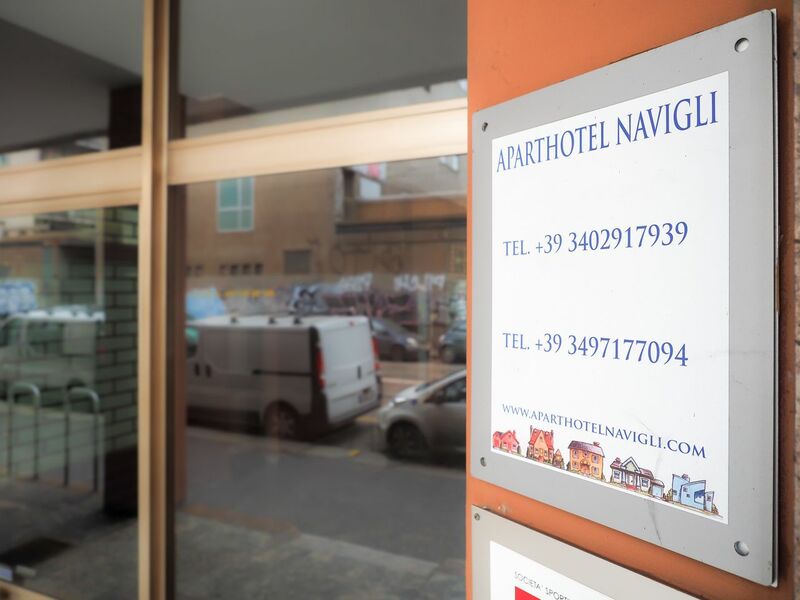 At Aparthotel Navigli, you’ll live in student accommodation in a fashionable part of Milan, surrounded by bars and restaurants for nights out with your new friends. Before the evening comes around, you’ll have plenty to occupy your weekends. Stroll the network of pretty canals or meet your friends for a picnic in Parco delle Basiliche. Admire the Romanesque architecture of Basilica di Sant’Eustorgio, or swing by the fascinating Museo Nazionale della Scienza e della Tecnologia Leonardo da Vinci. You’re also minutes from the Porta Genova Metro, so it’s easy to get out and explore the rest of Milan. At Aparthotel Navigli, you’ll live in a bright apartment close to the port of La Darsena and the scenic canals that branch off from it. 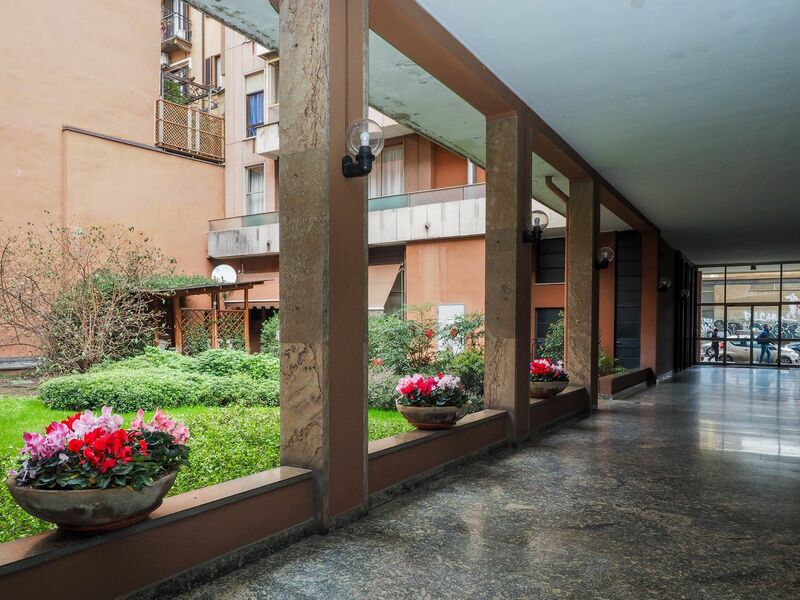 Start your day with a jog along the canalside to wake yourself up, before freshening up back at Aparthotel Navigli in time to head to lectures. Grab an espresso and pastry from Caffetteria della Darsena next door, before making your way to campus. It’s a 20-minute walk to Bocconi University, or you can hop on the tram and get there in 16 minutes. It’s also less than half an hour’s walk to the University of Milan, while the tram or bus will get you there in 20 minutes. When you get home to your apartment at Aparthotel Navigli, make yourself a snack in your kitchenette and spread your books out on your kitchen table to get stuck into researching your next essay. There’s Wi-Fi internet access, so you can make use of online resources for your university work and keep in touch with friends and family. When you’ve done enough studying for one day, meet your friends for a sparkling spritzer at Spritz Navigli, right by the canal. You’re spoilt for choice when it comes to restaurants for dinner, as the area is full of them. Head round the corner to Taglio for delicious fresh food, and continue your night out in one of the local bars, like popular Manhattan. 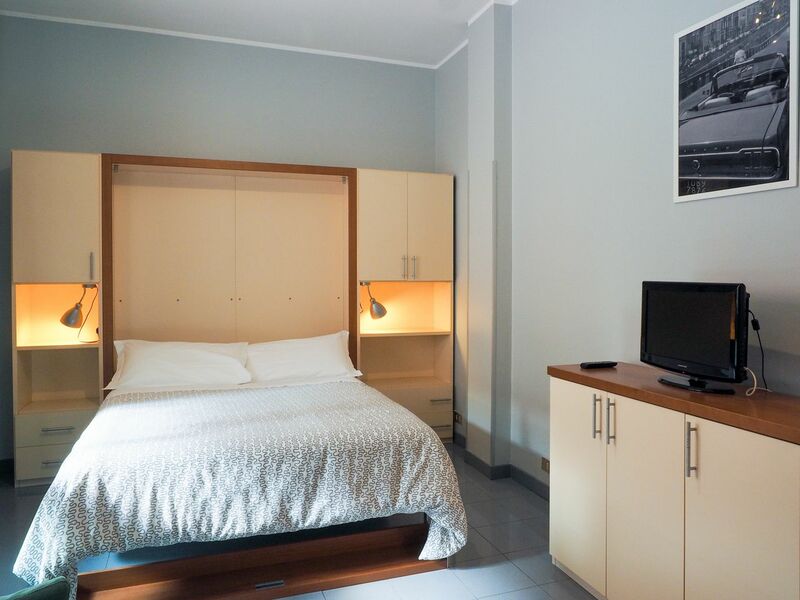 Bed linen and towels are included in your rent at Aparthotel Navigli, and you’ll have your own LCD TV to curl up in front of before you go to bed at the end of each fun day in Milan. 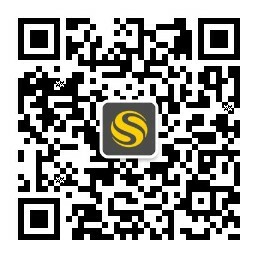 We couldn't find a room that matches your preferencesView all Entire Place in Aparthotel Navigli.